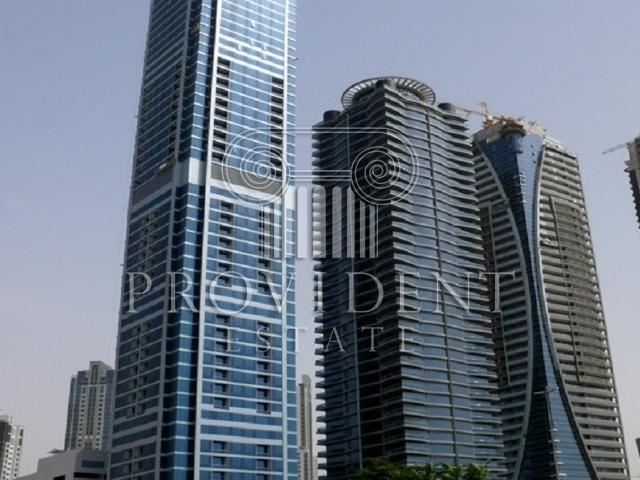 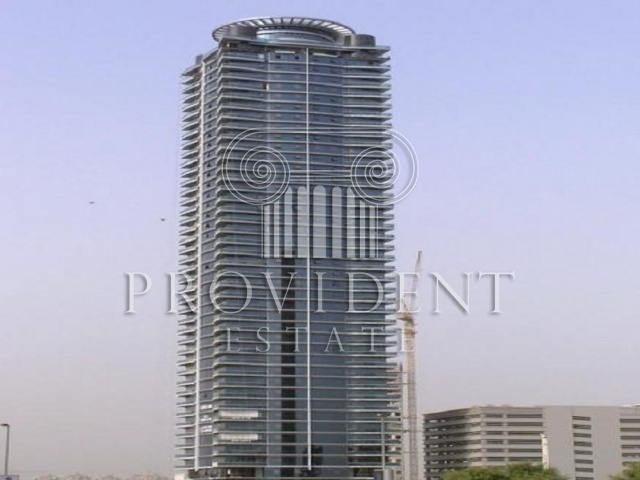 Falcon Tower is a high rise residential building which is primarily located within the Business Bay, a world class business district and a leading international commercial hub in the Middle East region. 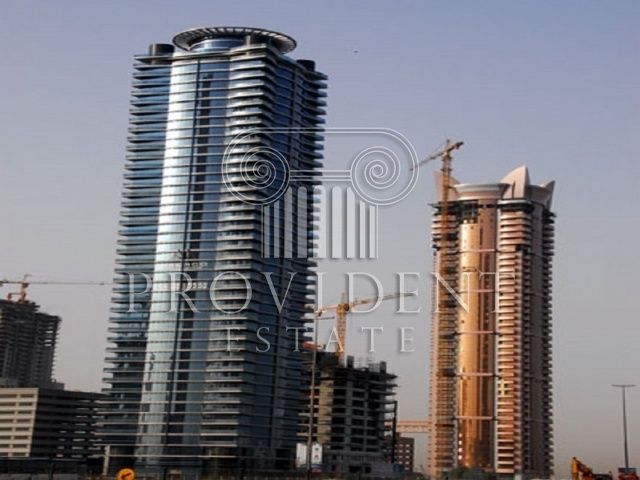 The building has a total structural of 163 meters and offers hundreds of elegantly designed apartments. 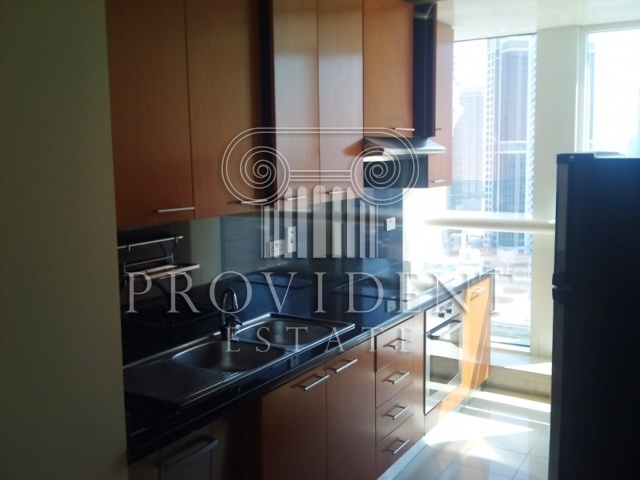 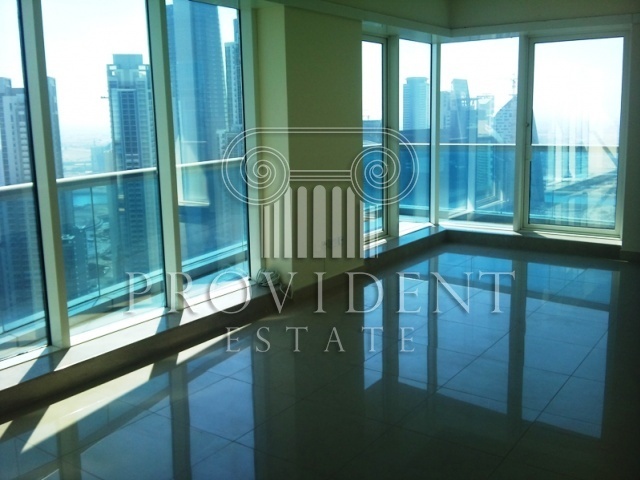 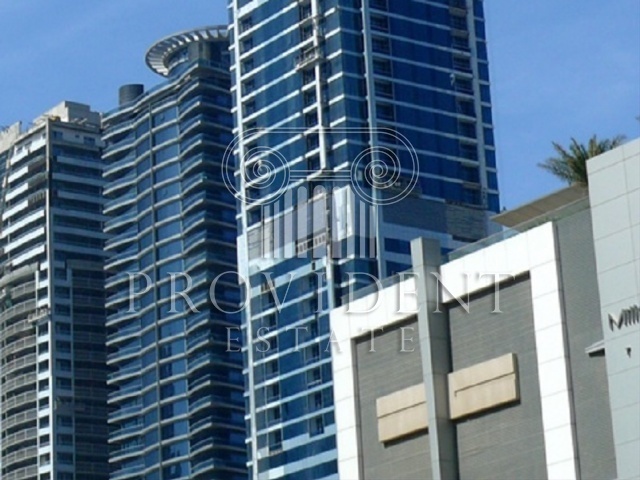 If you live in one of the units, you will enjoy the panoramic views of Sheikh Zayed Road and the Arabian Gulf. 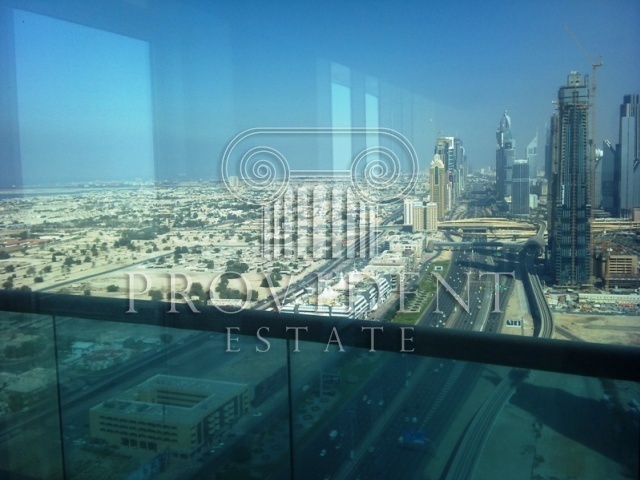 In addition, if you want to unwind and shop, you will just take less than 10 minutes drive from The Dubai Mall which is the largest shopping center; as well as enjoy the stunning view of Burj Khalifa, the currently holder of being the tallest building not only in Dubai but throughout the world. 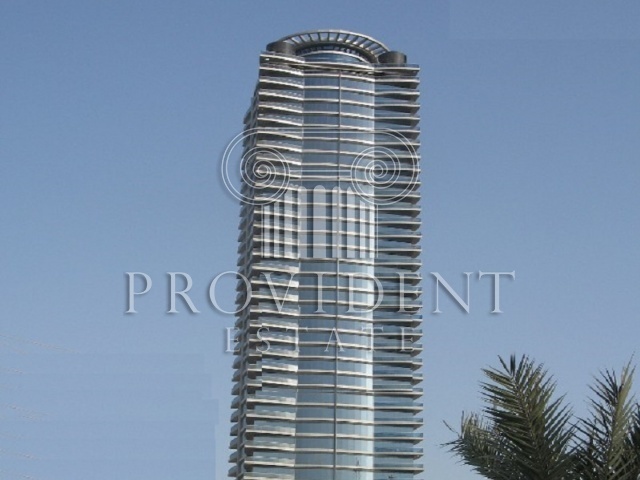 Business Bay comprises of residential, commercial, hospitality and mixed-use projects covering a total of 64 million square feet as well as stretches from Sheikh Zayed Road up to Al Khail Road.